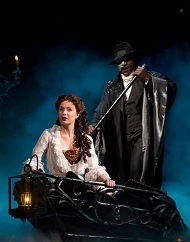 Celebrating 30 years on Broadway, The Phantom of The Opera is a must-see timeless classic. 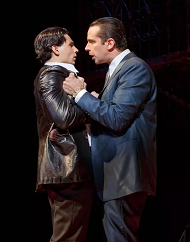 Andrew Lloyd Webber's masterpiece is a timeless story of seduction, love and despair. Both a romantic yet frightening love story, this thrilling night of theater is wrought with grand emotions, certain to leave you wanting more. This classic tale with the timeless story of Aladdin and his genie comes to light on a Broadway stage. 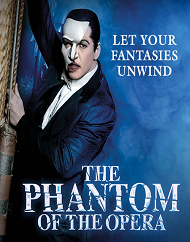 This thrilling new production is full of unimaginable beauty, comedy and magic. 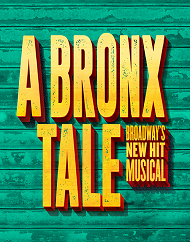 This show encompasses musical favorites from the Disney movie as well as new music written by award-winning composer Alan Menken.